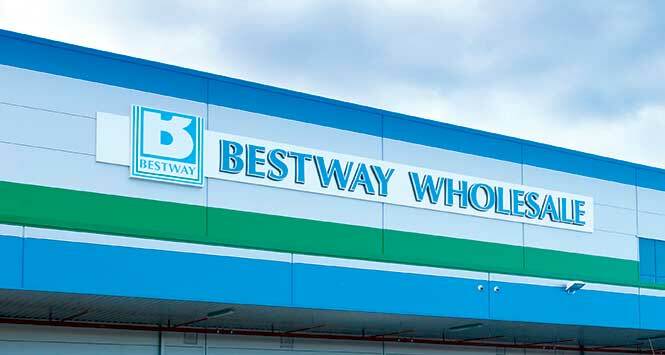 The decision to increase margins to record levels helped Bestway Wholesale achieve an “encouraging” performance for the year ended June 30, 2017. Revenue for the wholesaler, which recently bought the retail assets of bankrupted Conviviality, amounted to £2.13bn. This was a decrease of 2.0% compared to the corresponding period the year before, and was in line with the performance of the broader wholesale sector due to tobacco sales being under pressure. Profit before tax rose from £19.7m in 2016 to £42.7m during the year. 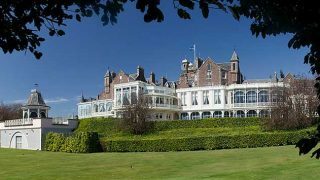 However, the 2017 figure include an exceptional profit on the disposal of certain non-strategic investment properties of £13.5m (2016: £0.2m). Trading stock as at June 30, 2017 amounted to £171.1m compared to £166.3m in the previous year. In symbol and club, Best-one and Xtra Local retail club membership continued to grow. 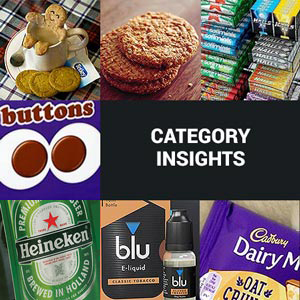 During the year, sales through best-one increased by 19.7% – excluding tobacco – and 12.9% overall. 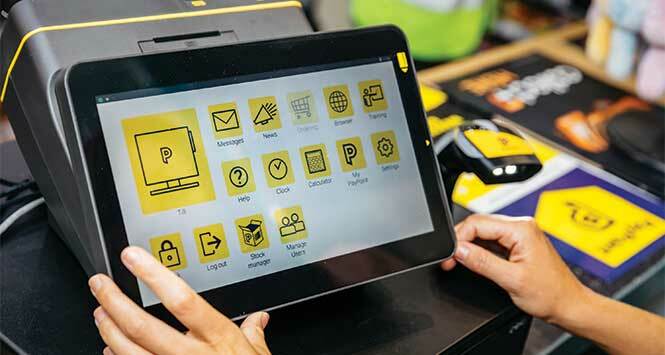 Retailers also received rebates in excess of £1m via the My Rewards scheme. In Foodservice, the company grew sales by 7.6% with increases in both its catering and contracts businesses while Pet sales were up 7.9%. 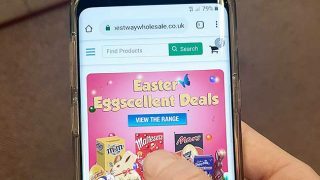 Bestway’s online business now has 62,000 registered users compared to 37,000 in the prior year. Weekly sales grew 12.0% with total app and website sales averaging £26m a month. The mobile app accounted for nearly 25% of all online transactions, compared to 15% in the year before.